What would it be like to have unlimited access to all kinds of gorgeous designer jewelry for just under $20 a month? 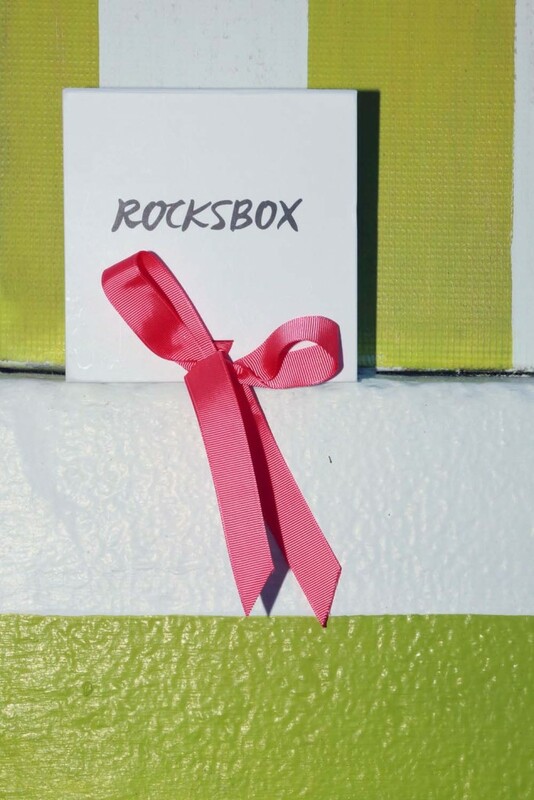 Well, you can find out, like I have, by giving Rocksbox a try! Up one night not being able to sleep, I came across this company on Instagram because they had awesome pics of Kendra Scott earrings and Loren Hope bracelets that I just loved. Of course, I had to click through to their site and see what they were all about! And once there, I found out that I could rent these gorgeous pieces for only $19.99 a month! I think it’s such an amazing and ingenious idea and it’s something I now do all the time! I just love jewelry, and let’s be honest, what gal doesn’t, but I also like to change up my look…a lot! This is a great risk-free way to try out all kinds of styles without breaking your budget! So here’s the scoop: for under $20, a RocksBox stylist will choose three gorgeous pieces of jewelry (the styles of which are based on a profile that you create when you sign up) and ship them right to you. You can wear the pieces as many times as you like, for as long as you like, or you can wear them all for a few days and send them back for a new set of three without having to pay anything additional! (They even send you the return label and you can reuse the original shipping package to send your pieces back!) It’s like being able to raid your stylish best friend’s jewelry drawer all month long! Even better if you LOVE a piece of jewelry and just can’t part with it, you can use the monthly credit they give you (my first month was $10) and purchase the piece for a discounted rate. My first box had these gorgeous Kendra Scott earrings which run around $85 (though you can buy them from RocksBox for $68), a Loren Hope cuff that I have always wanted but I’m glad I just rented it because it was a touch big for my little wrist (note: I have abnormally small wrists) and this fun Jules Smith necklace that I found myself wearing three times in one week! It’s a lot of fun and an easy and inexpensive way to jazz up your wardrobe!